Site visitors see this collectible display ad and the bean count is added to their total, to be redeemable for coupons. A business dashboard for a hospitality brand that shows the number of bookings on a specific day and for a specific day relative to a benchmark. A coffee-pot shaped Dunkin’ Donuts balloon flies over the country, while site visitors vote for its next stop. 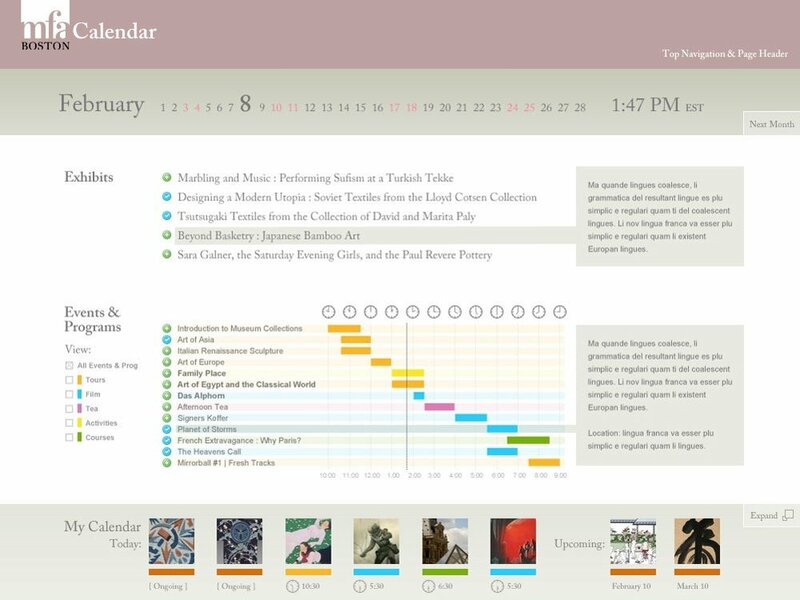 An optimized event listing for the Museum of Fine Arts in Boston. A flexible browser of museum art, for the Boston Museum of Fine Arts. 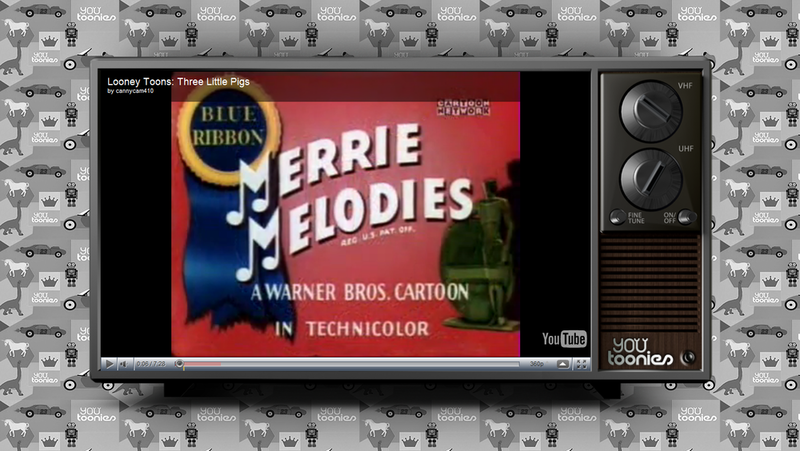 A prototype of the lean-back YouTube experience based on stringing “recommended videos” together into an endless stream. The call-back functionality in a display ad. A webapp that allowed a group of people to post the same tweet at the same time to get it trending. Shakira MacLyons, Rachel Nakanishi, Jenna Swan-Gross, Neha Leela Ruch, Chris Plating, Clarissa Hillen, Robert St. Loius, Chris Sherrill, Laura Kopp, Karen Hu, Christopher van der Lugt, Bill Letson, Henry Bruce, Andres Hernandez, Remy Lupica, Blair Ballard, Domenic Dion, Angelina Zhou, Jared Adler, Ken Faro, Matthew McKenna, Lindsey Decker, Marissa Fasanelli. Andres Hernandez designed the slides, charts and illustrations for most projects you see here, and many more. Design for the UX prototypes was created by Ann Karash Kimura, Jim Sowden, James Adame, Bryan Moehlenkap, John Torres, and Eric Fensterheim.